*Schedule as of 2-13-19. Schedules are subject to change: for the most up-to-date schedule please go to www.schedulestar.com. 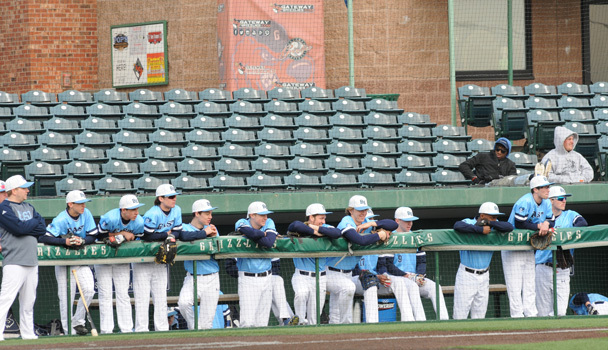 You can search for the schedule on a specific date or for the schedule of a specific team; this schedule is directly linked to the most current schedule available for all teams; you may even register to be notified when a change has been made to the schedule of a particular sport. 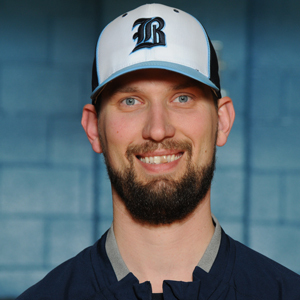 Coach Brackman is a 2003 graduate of Raytown (MO) South High School. 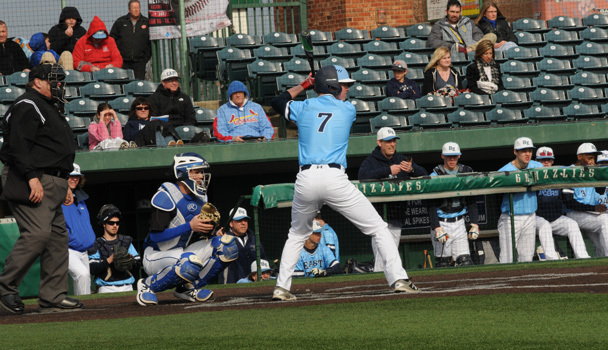 After high school, Coach Brackman went on to play baseball at William Jewell College in Liberty, MO. After completing his bachelor’s degree, he was drafted by the Detroit Tigers in the 16th round of the June 2007 MLB Draft. 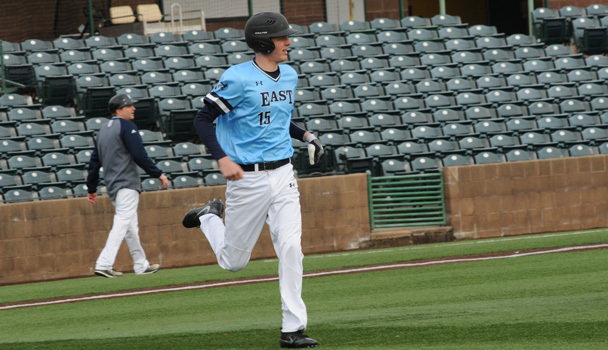 He enjoyed 6 years of minor league baseball, including 2 years with the Tigers organization, 3 years with the Gateway Grizzlies, 1 year with the Lancaster Barnstormers, and a winter playing professionally in Adelaide, Australia. 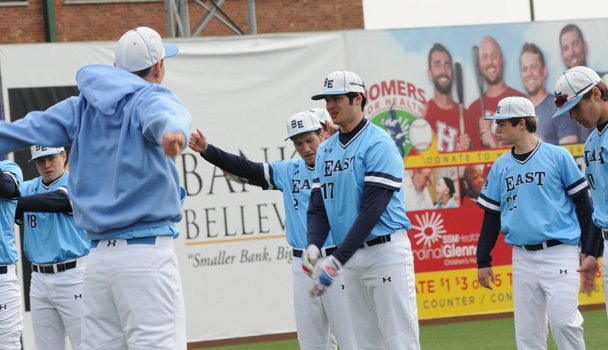 He has been the assistant and pitching coach at Belleville East since 2016. Prior to coming to East, he was an assistant coach at Althoff Catholic HS for 3 years. He also spent a year as a graduate assistant baseball coach for Arkansas Tech University in Russellville, AR. Coach Brackman lives in Belleville with his wife Monica and three children – Mather, Maggie, and Mae. 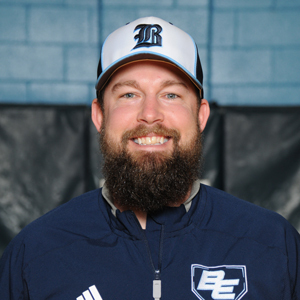 Coach Seel is a 2007 graduate of Belleville East. He went to SIUE to complete a degree in Physical Education in 2011. He has taught at Wolf Branch Middle School for the last 5 years while coaching numerous sports. 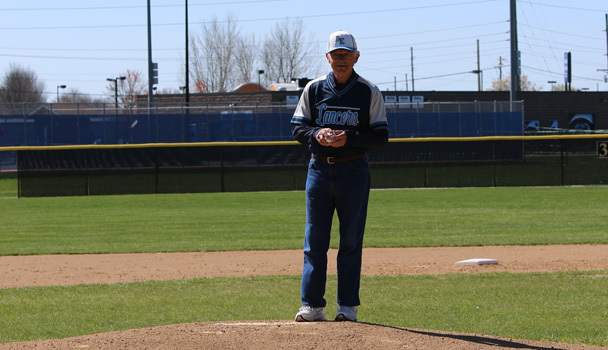 He has coached jr. high baseball, summer jr. legion baseball, and the Belleville East summer baseball team. 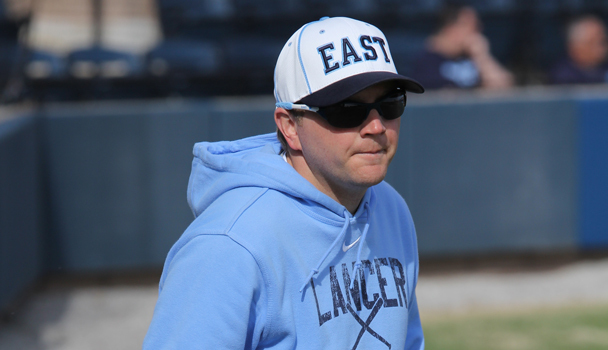 This is his 7th year on the coaching staff at East with the last 2 being the head coach of the JV Lancers. He resides in Fairview Heights with his wife Shannon and his two dogs Izzy and Jack. Coach Jones is a 1995 graduate of Belleville East High School. 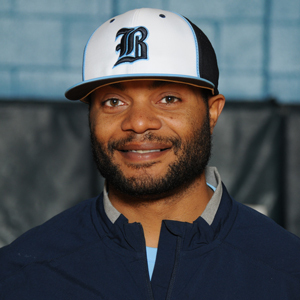 After high school, Coach Jones went on to play baseball at Belleville Area College then on to nationally ranked Div II Quincy University in Quincy, IL. After completing his bachelor’s degree in 1999, he stayed in Quincy where he subbed and helped coach varsity baseball at Quincy High School. In 2001, he moved back to Swansea and began working and coaching basketball at Wolf Branch School. In 2002, he moved to Los Angeles, CA and began managing a DJ company. In 2013, he began working for Live Nation Concert Promotions where he began touring the country & working as a VIP coordinator for Live Nation bands & artists. In 2016, he moved back to the area and proudly began coaching and working at his alma mater. 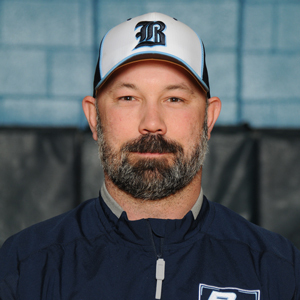 He currently commits his springs as the head freshman baseball coach at Belleville East. 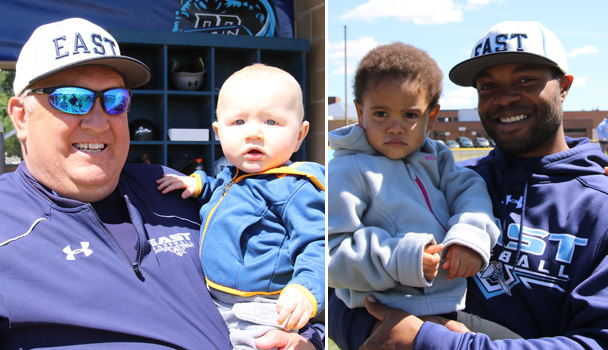 Coach Jones lives in Swansea with his fiancé Michelle and two children, Jalen and Kenzie. 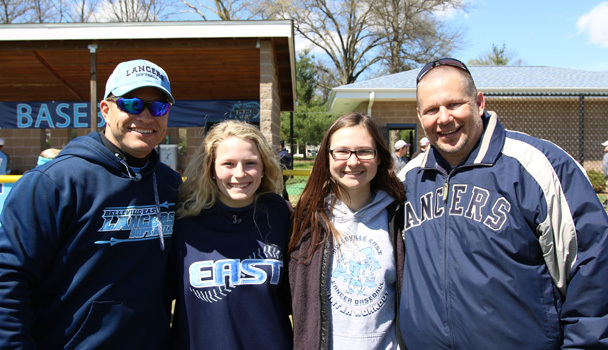 Coach Kevin Wiggs is the father of Coach Ryan Wiggs and has a daughter, Nicole Alvey, who lives in Chicago. He graduated from Belleville West in 1976 and from Eastern Illinois University in 1980. Coach Wiggs is a highly respected retired basketball official and after working two Illinois High School state tournaments, he was inducted into the Illinois Basketball Coaches Association’s Hall of Fame in 2014. 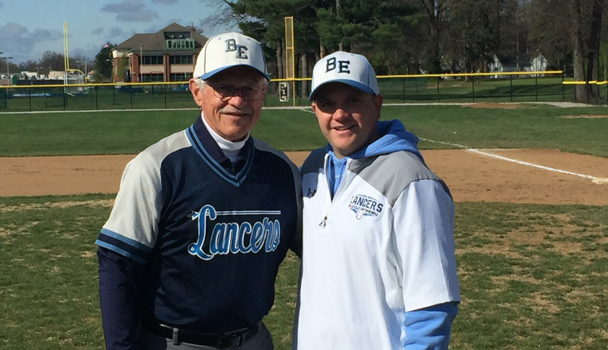 He has coached baseball for many years, and has been an assistant for the Lancers for the past 6 seasons. Coach Wiggs lives in Belleville with his wife, Jan. He most enjoys spending time with his grandkids- Charlotte, Colin, Wyatt, and Avery. Coach Vallina is a 1967 graduate of Belleville Township High School and a 1971 graduate of the University of Illinois.He received his MBA from SIUE in 1975. Coach Vallina played high school and American Legion baseball. His 1968 team won the Illinois State Title. 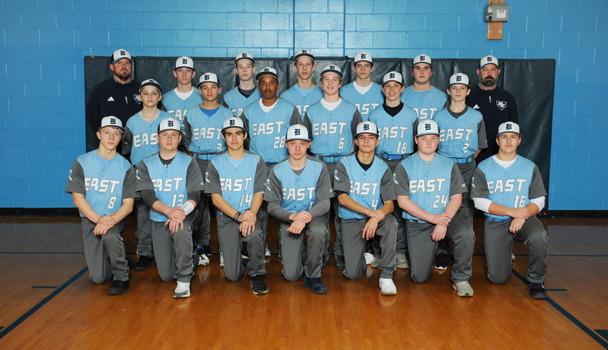 He has coached baseball at Belleville East as an assistant for 15 years. He also officiated high school and college football for 44 years and currently works as a Replay Official in the Missouri Valley, Mid-American and Big Ten Conferences. Coach Vallina lives in Belleville with his wife Kanda and has one son, Kyle. 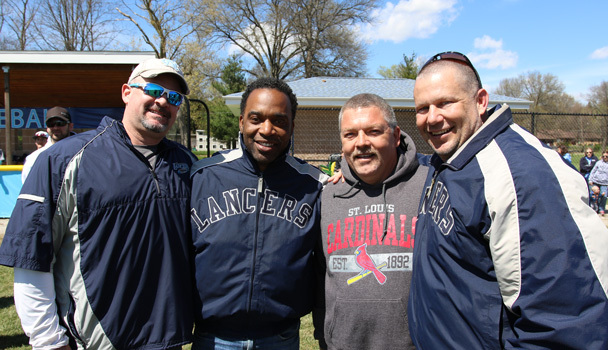 Coach Kramkowski is a 1999 graduate of Althoff Catholic High School. 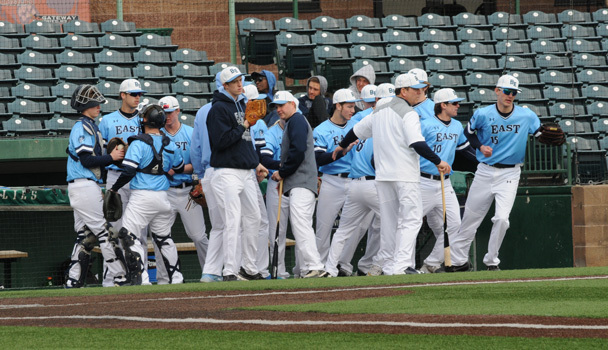 After high school, Coach Kramkowski went on to play baseball at Southwestern Illinois College. He then went on to SIUC where he completed his bachelor’s degree in Special Education in 2003. 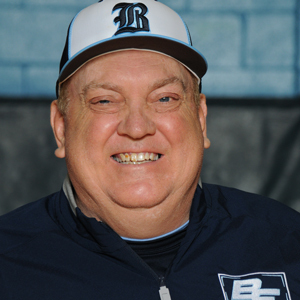 He has been teaching at Belleville East for 14 years. 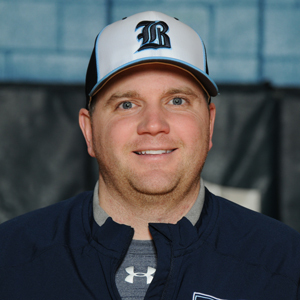 Coach Kramkowski previously was the assistant JV coach from 2004-2007 and was the head freshman coach from 2008-2014. Coach Kramkowski lives in Swansea with his wife Katie and three children – Tommy, Addison, and Avery. Coach Trapp is a proud Bellevillian who has lived in Belleville for most of his life. Trapp is a 1994 graduate of Belleville West High School. 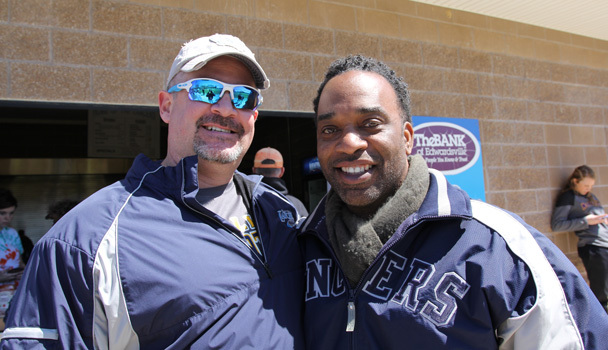 After high school he attended Millikin University to play baseball and football. 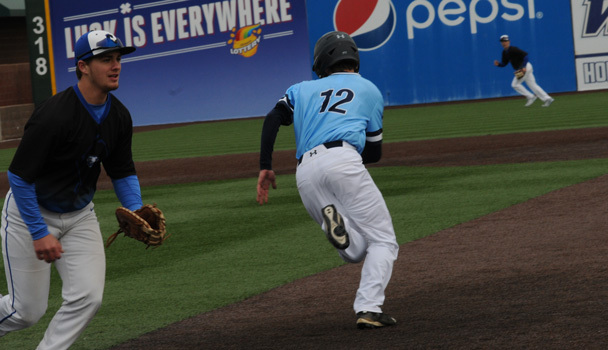 At Millikin, Trapp, an outfielder, was a four time varsity letter winner and a 2 time all-conference selection in baseball. Trapp graduated from Millikin in December of 1998 with a BS in Mathematics. 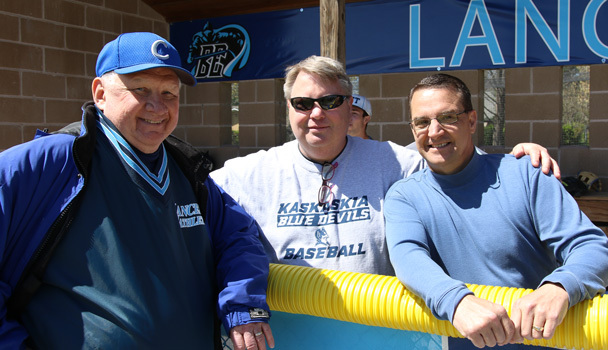 While spending two years in the corporate world, Trapp started his coaching career by coaching in the Metro East Collegians Baseball League. Trapp started teaching Math at Collinsville High School in 2000, where he would be an assistant wrestling and football coach for most his 18 year tenure at Collinsville. Also in Collinsville, Trapp coach Freshman baseball from 2000-2006. 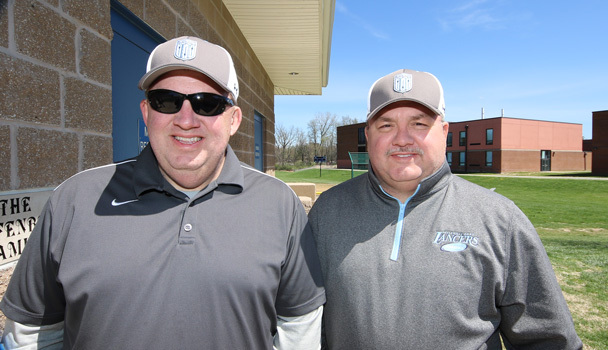 In 2007, he became the Head Baseball Coach at Collinsville High School, where he would lead the program for the next twelve years. Trapp left Collinsville after the 2018 school year to return home to Belleville West High School. 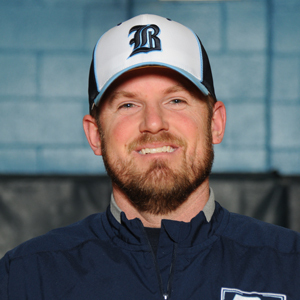 He currently teaches math and coaches wrestling at Belleville West and now coaching baseball for the Belleville East Lancers. Trapp resides in Belleville with his wife Kristin and their 3 children, Alec (13), Elijah(5), and Addison(5). 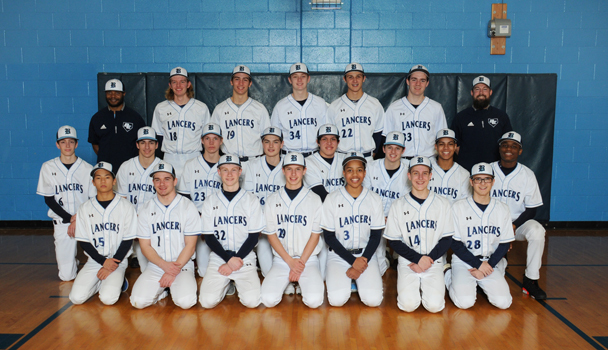 This year's Lancer Baseball Alumni Day will be held on Saturday, May 18th, 2019! 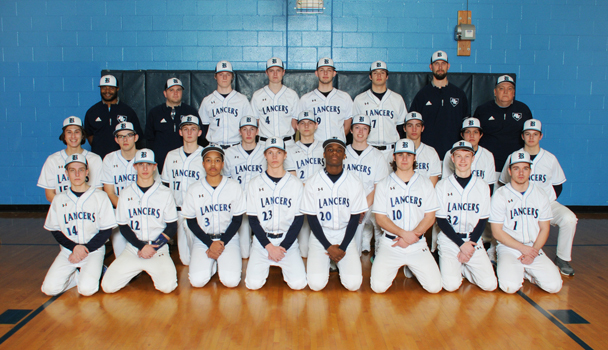 The Lancers will be taking on Springfield Sacred Heart-Griffin in a double header. 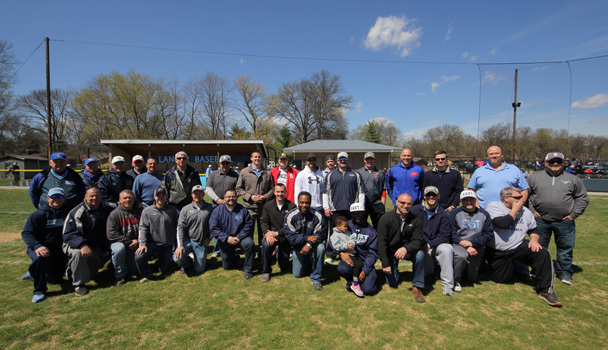 Each alum will be honored on the field in between games. Please email Coach Wiggs at rwiggs@bths201.org for more information.